Commercial warehouses help companies store goods in one centralized location so that the wares can be easily transported to their destination. Centralized storage reduces the cost of transporting the goods to various markets and makes it easy to process orders. Depending on the needs of the business unit, it can opt for one of the three types of warehousing facilities: Private, Public or Contract. Private Warehouses: Private warehouses are company owned and operated. Public Warehouses: Public warehouses are owned and operated by a third party. They allow companies to store goods under one roof. Contract Warehouses: Contract warehouses are owned by a third party entity. These warehouses provide specialized services in addition to allowing the lessee or the client to store goods. Services: Contract warehousing results in the company obtaining specialized services that are tailor-made to suit the needs of manufacturers as well as distributors. Contract warehouses provide facilities cross-docking, packaging, inventory control, just-in-time inventory management, local transportation and quality control. They also handle import and export. Cross docking refers to unloading incoming wares and immediately loading these onto outbound trailers. In addition to the above- mentioned facilities, contract warehouses provide a number of other services to suit the needs of the clients. Cost: Facilities and specialized services that are provided under contract warehousing is similar to those provided by a private warehouse. However, these facilities come at a cheaper price. This is because significant capital costs are involved in the construction and maintenance of a private warehouse whereas a contract warehouse is owned and operated by a third party. Fees: In case of a public warehouse, the lessee is charged storage fees and inbound and outbound transactions fees. The user is expected to pay for any additional services that are desired. Contract warehousing also requires the lessee to pay a fee for the services rendered. However, the client can avail services that are available only at a private warehouse, at a lower cost. Control: A private warehouse allows absolute control but at a higher capital cost. A public warehouse results in the lessee having to relinquish control. Contract warehousing offers a compromise by allowing a certain degree of control at a reasonable price. Duration: In case of contract warehousing, the lessee or the client is expected to enter into a contract for a specific period of time. The duration of the contract is generally three years. 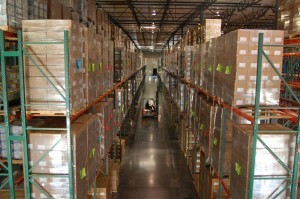 A public warehouse allows the client to store goods for both short and long periods of time. In fact, the client can avail storage facilities for as short a period as one month. Unlike contract warehouses, both private and public warehouses allow flexibility when it comes to duration. In order to choose the most appropriate warehousing facility, the company should consider the services desired, the level of control that is required in addition to the length of time the storage facility would be required. Cost would also play a very important role when choosing between a privately owned and operated warehouse and a warehouse managed by a third party. Nowadays, the distinction between public and contract warehouses is blurring on account of public warehouses providing superior distribution and warehousing logistics solutions. 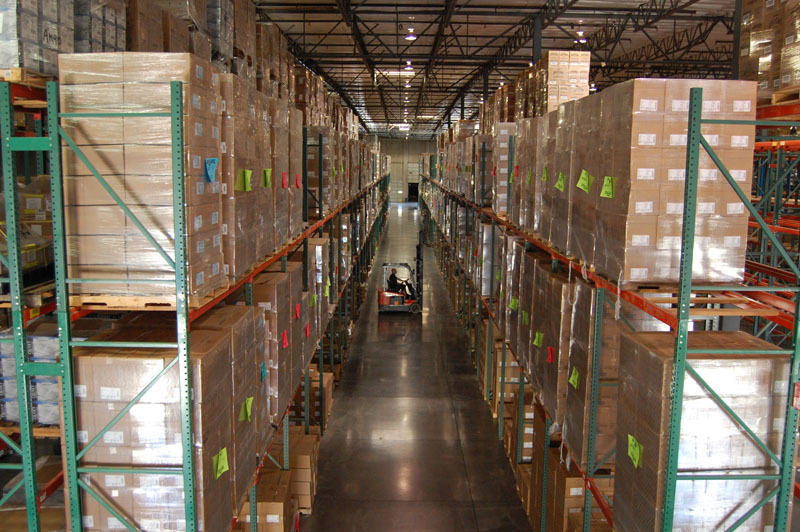 With over 750,000 square feet of warehouse available to Hopkins in Reno, we can provide our clients with either public warehousing or contract warehousing solutions. The choice is yours. To find out more about the warehousing options that we have available please contact us today.